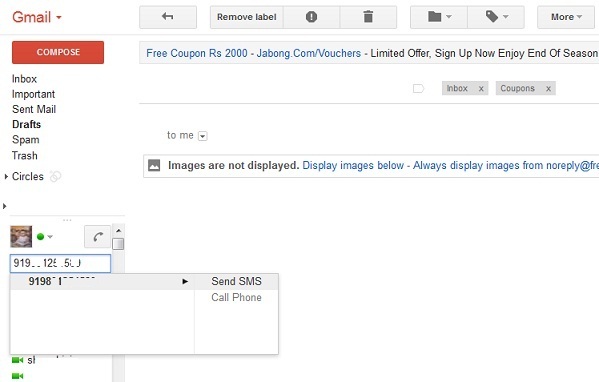 How to use Gmail to Send Free SMS to India Mobile | Free Pc to Phone Calls, Free Voip Calls to India International ! Will it be charged as local or national sms for the receiver, after they reply ? I am talking about Bangalore. "Your message was not delivered. 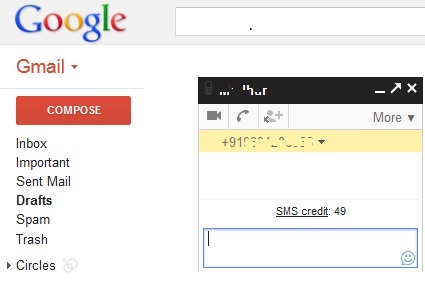 The mobile user is not accepting SMS messages." I'm facing same problem too.